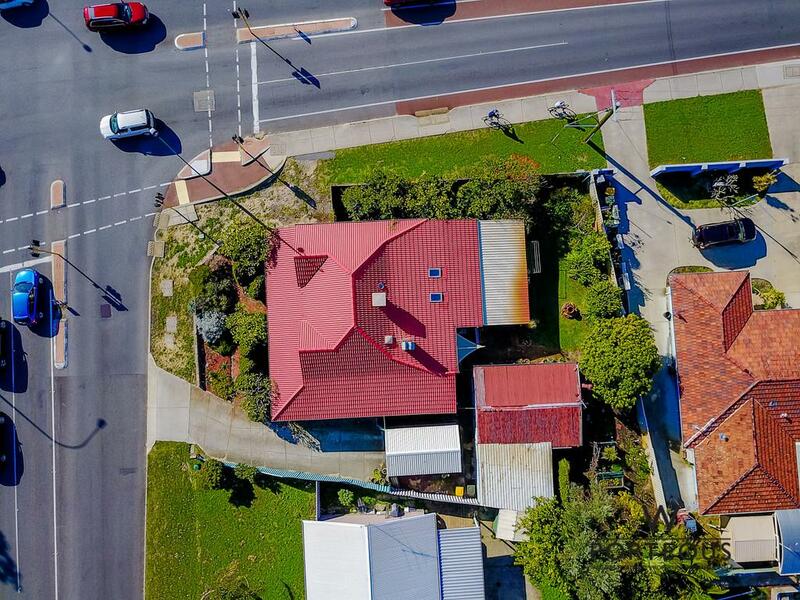 A unique opportunity to acquire this 769sqm corner block zoned R40 in a superb location. 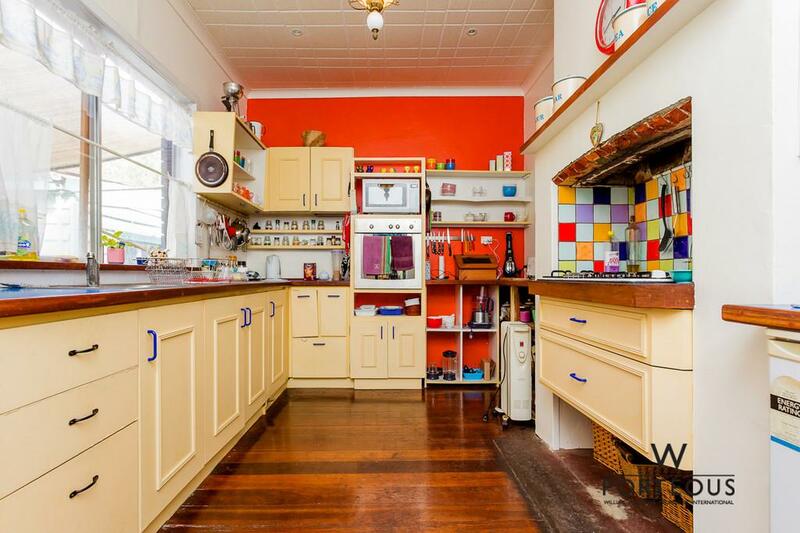 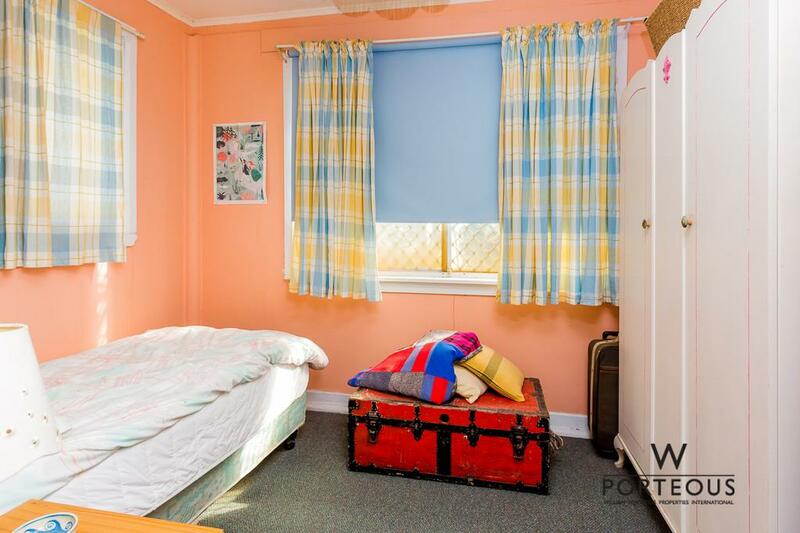 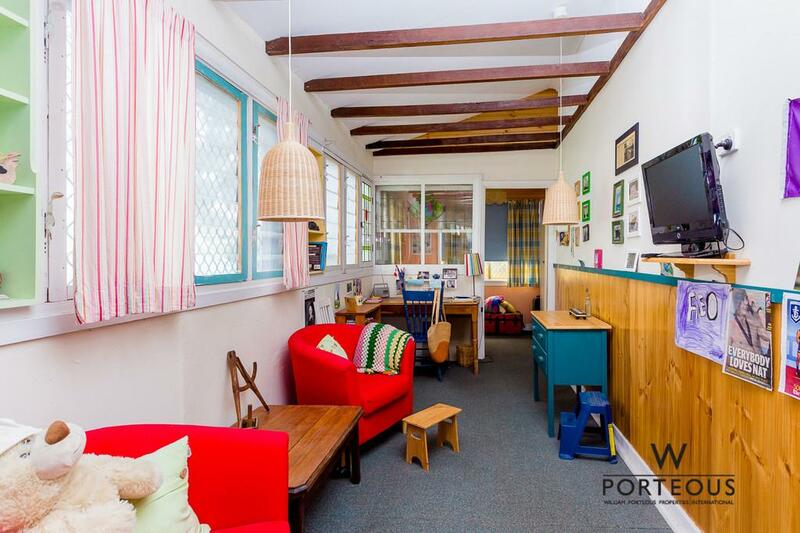 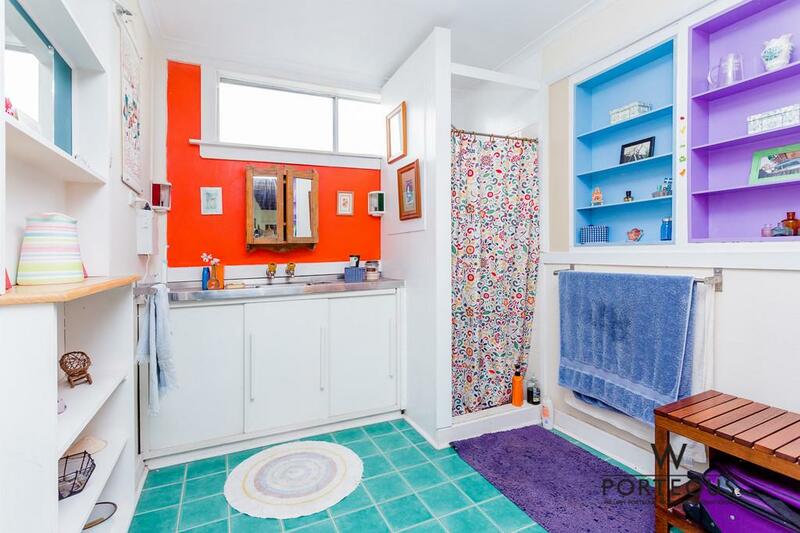 Directly opposite Melville Primary School and a short stroll to local parklands and amenities, this property is ready to be renovated or developed by the astute buyer. 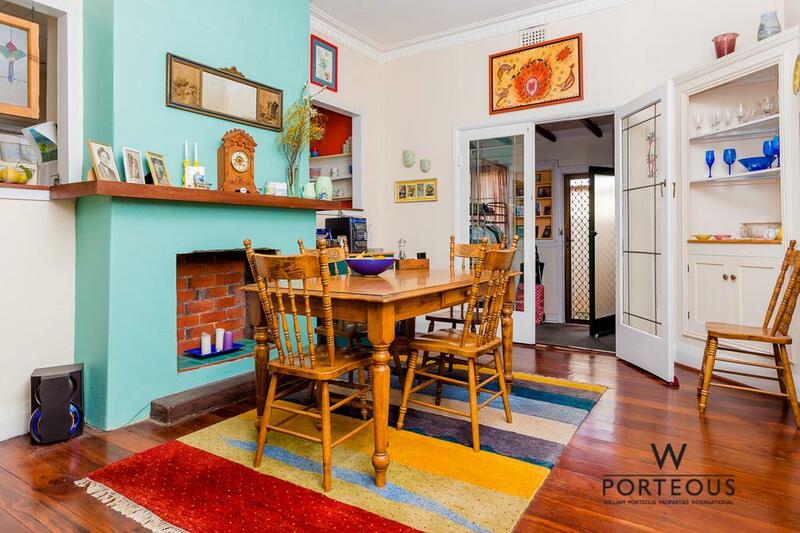 A three bedroom, two bathroom residence – this home presents character appeal with wooden floorboards, high ceilings and period features. 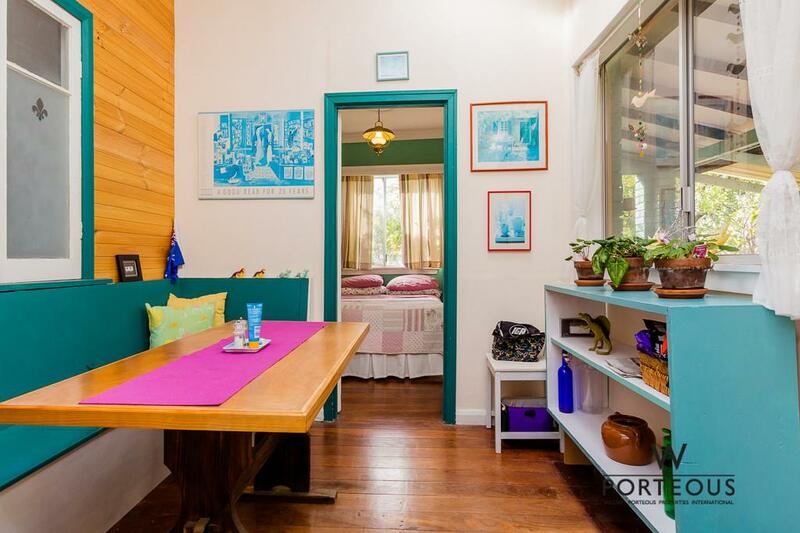 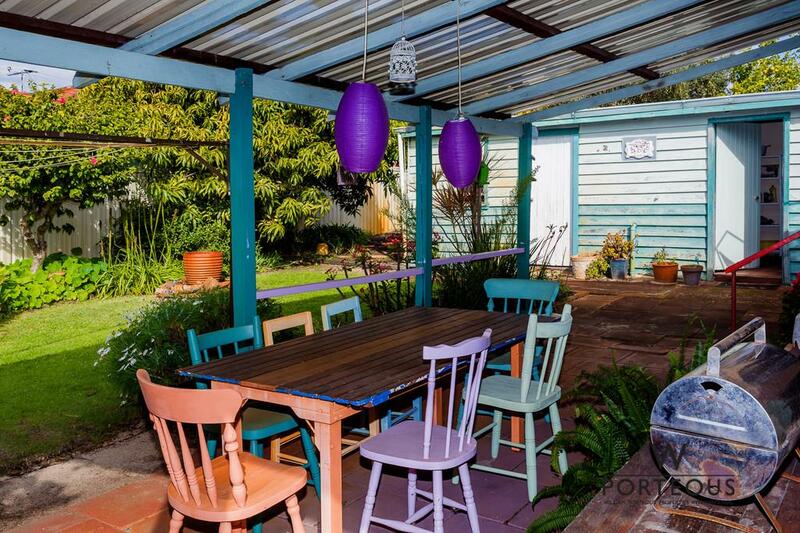 An additional sleep-out is included with a large outdoor area, including a patio and shed. 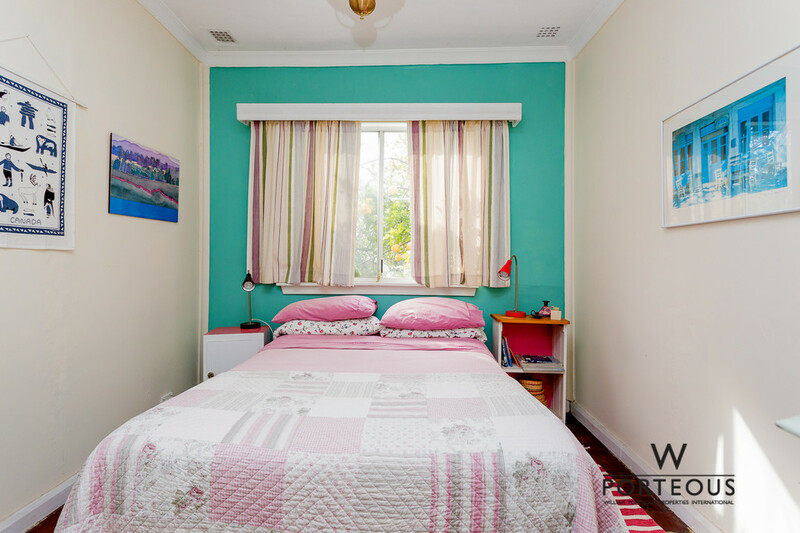 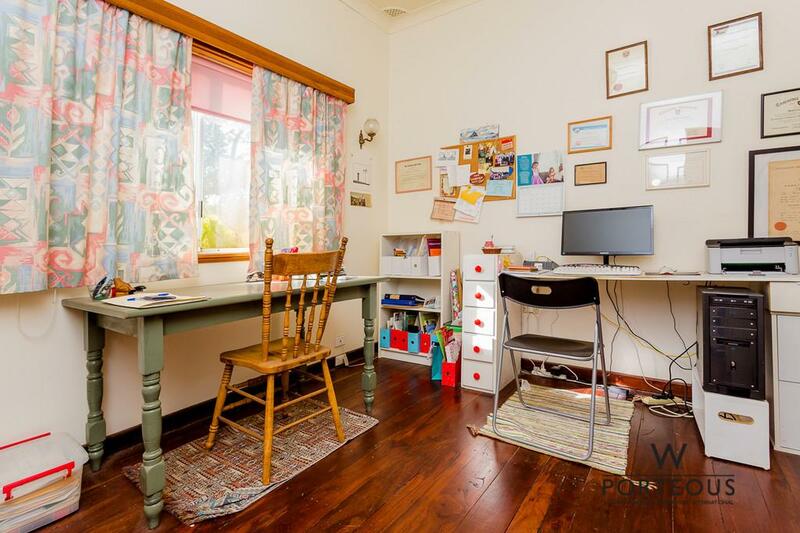 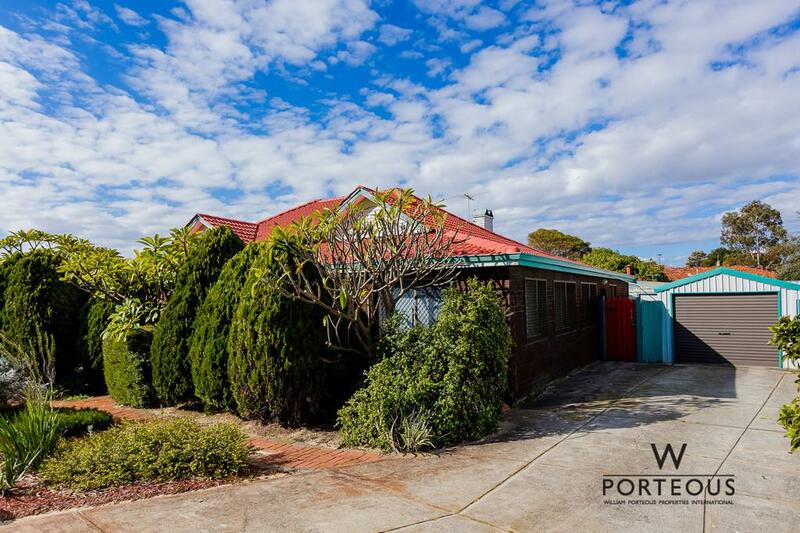 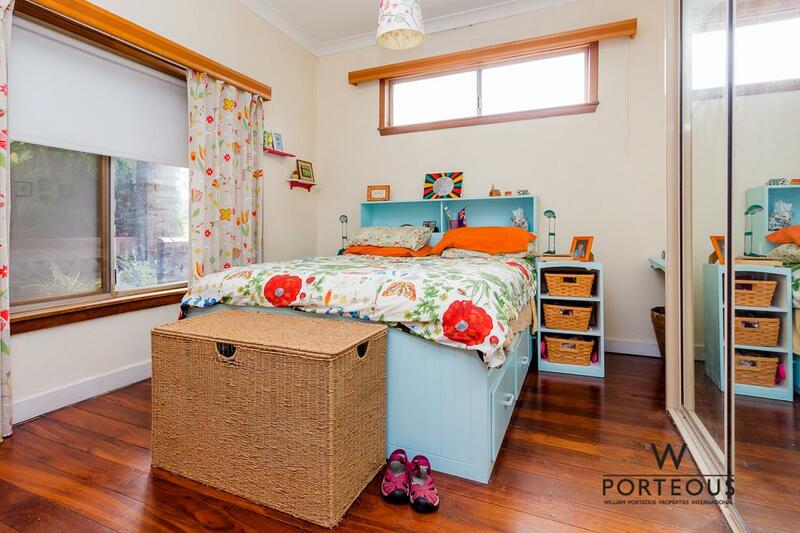 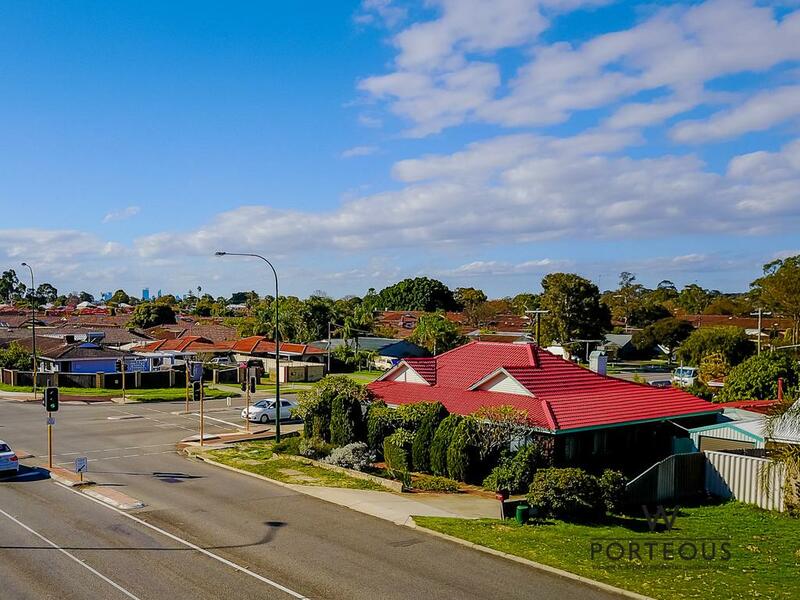 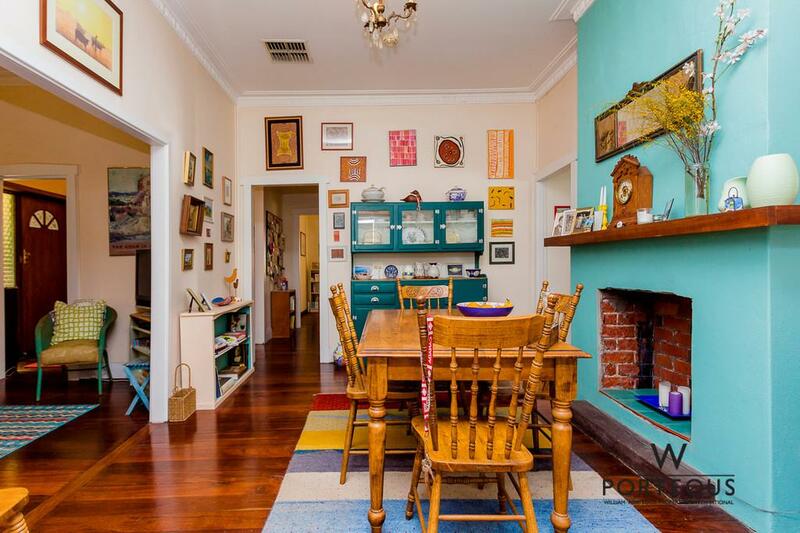 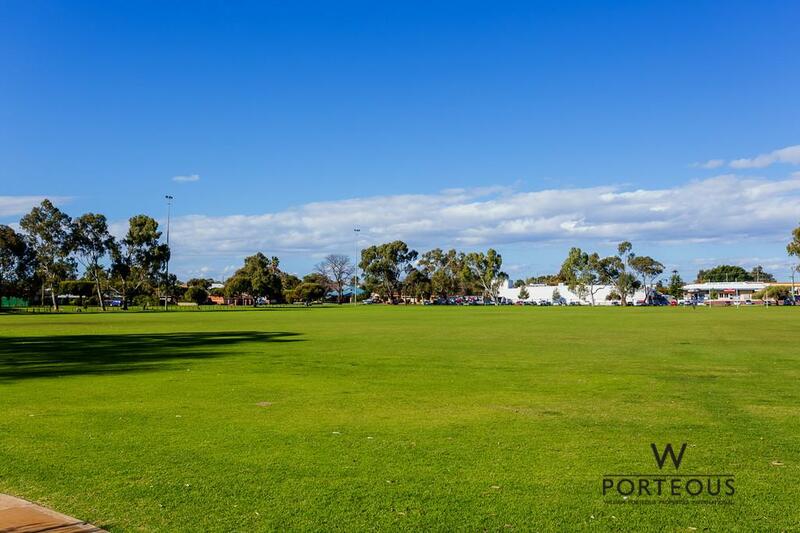 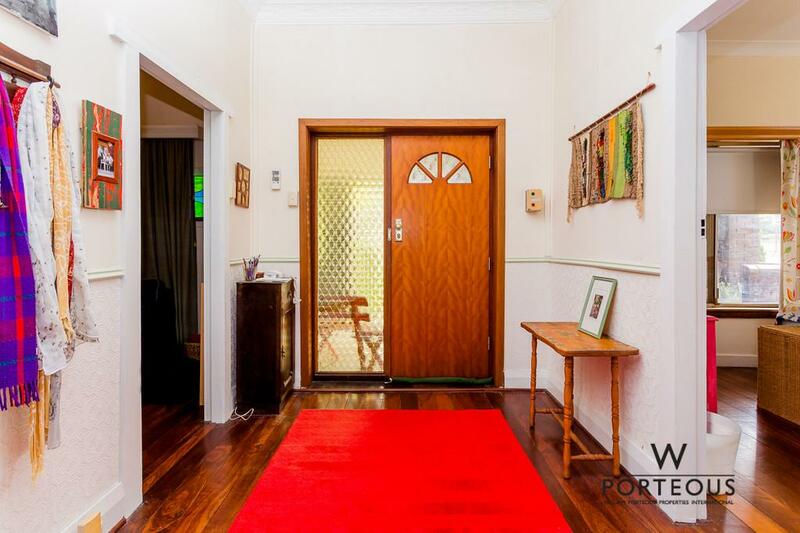 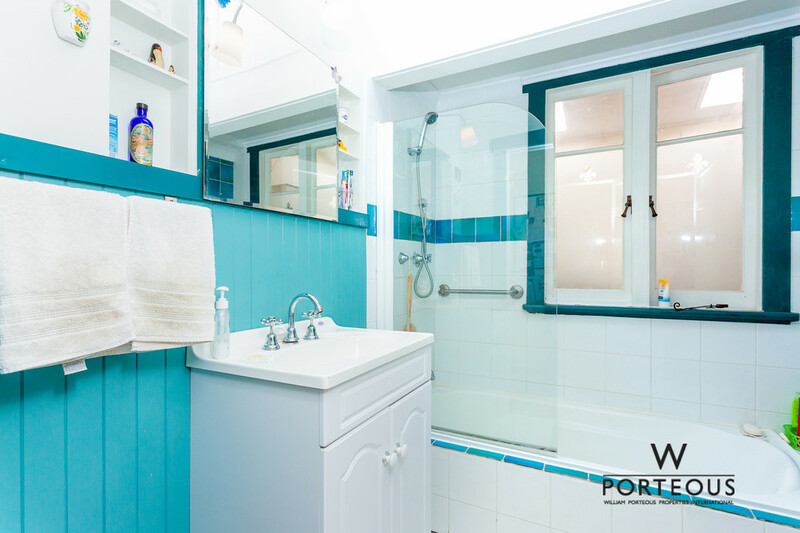 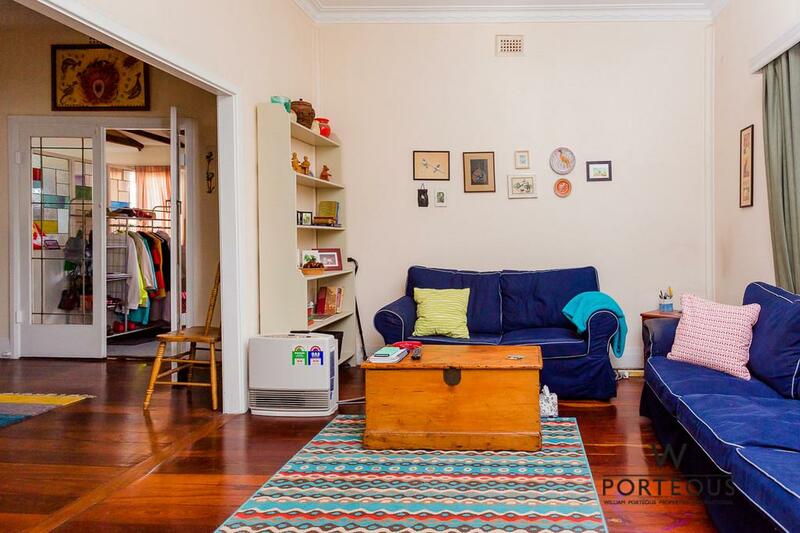 A central and popular location, situated only 15 minutes from Perth CBD and 5 minutes to Garden City. 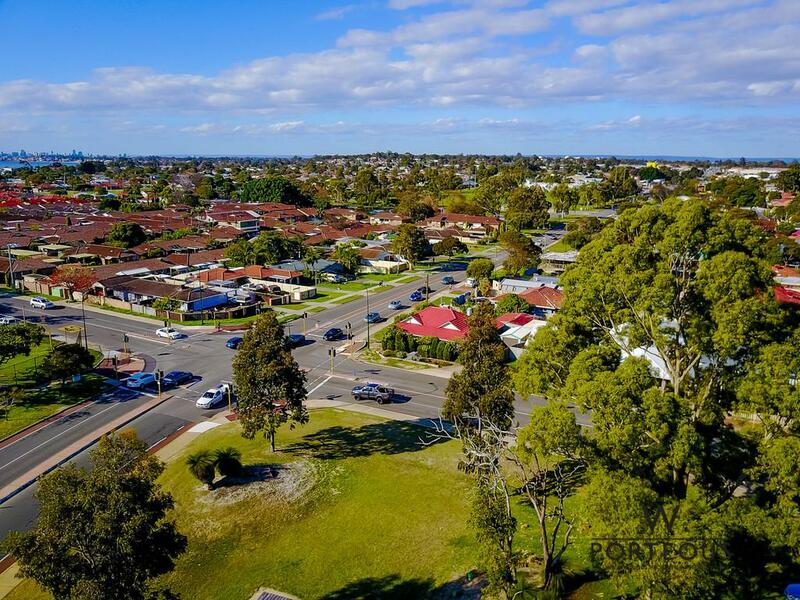 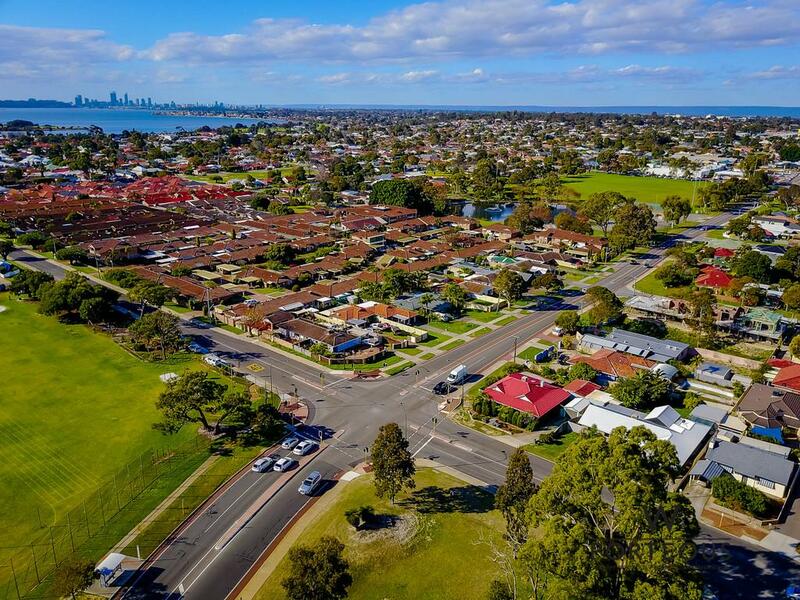 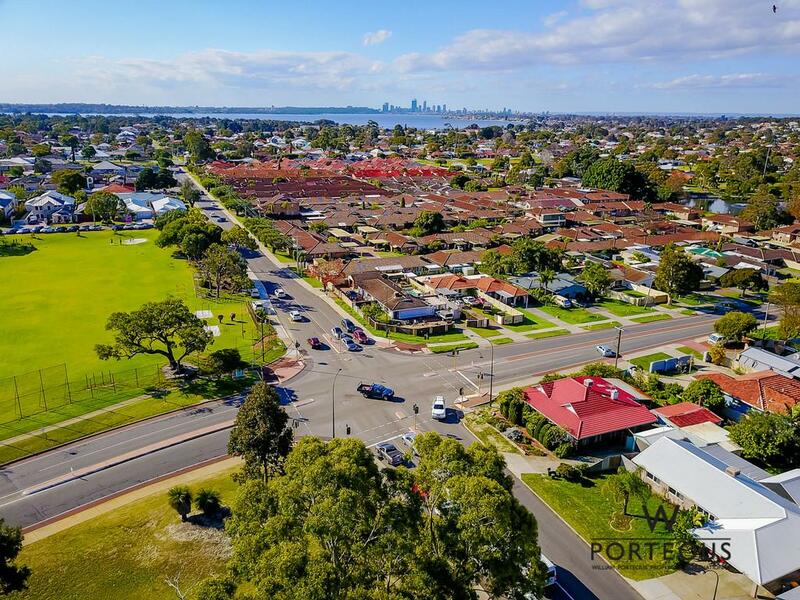 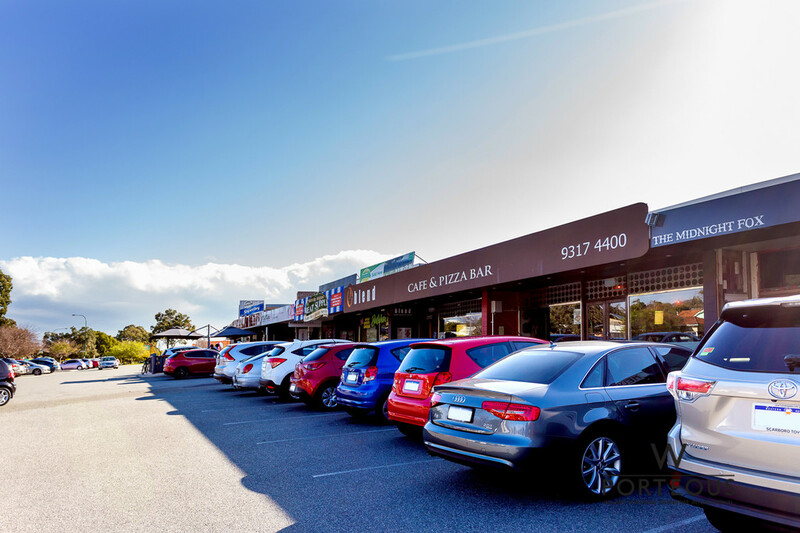 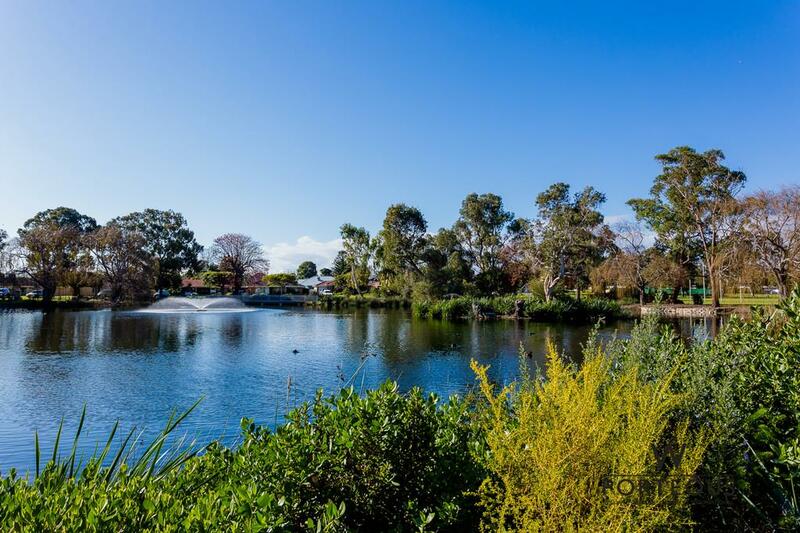 You have Marmion Reserve, Supa IGA and local cafes and amenities right on your doorstep providing great choices and access to this prevalent location. 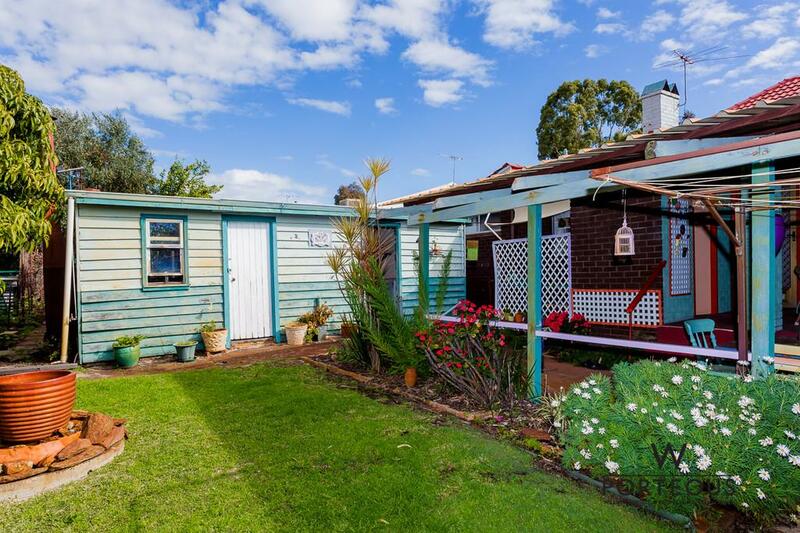 54 Rome Road, Melville affords you the opportunity to either refurbish and enhance the original residence with its character appeal and make it your own or subdivide and redevelop in this attractive neighbourhood.